We have a wide range of very reasonably priced flutes, head joints and accessories from many different manufacturers in our shop. We have a carefully chosen selection available and ready for you; everything from a simple student flute right through to a hand-made professional instrument. As a special service, we also rent flutes. 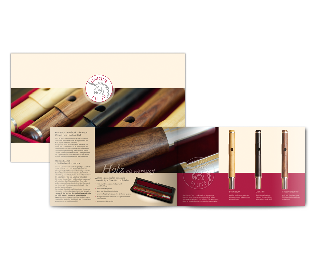 For just a small monthly fee (from only € 19.00) you can rent a new flute. If you then decide that you like the instrument, you can later buy it from us. 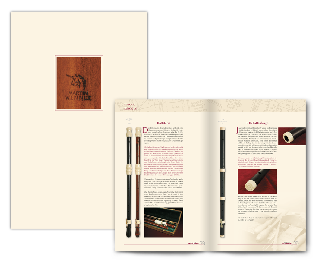 The final price of the flute is discounted by half of the amount already paid during the rental period. In addition you can take further advantage of our very reasonable prices.